The SXB Write A Story Competition Committee was originally put together with representatives from the major Anglophone associations in the Strasbourg area who shared the English Speaking Community’s vision of providing an activity encouraging the creative use of the English language. Below, in alphabetical or der, are the current Organizing Committee members. Hal is from the Detroit area and lived in Strasbourg for seven years with his wife, Brigitte, before moving to Munich in 2017. He has a degree in French and theater and has a legal and IT background. 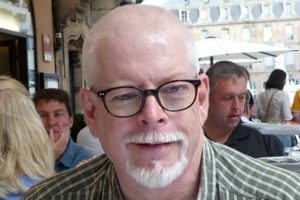 While in Strasbourg, Hal founded a writers group, worked as an English teacher at the Pôle formation CCI and the Ecole de Management at the Université de Strasbourg, and was Membership Coordinator with Americans in Alsace from 2012 to 2017. Hal’s hobbies include traveling, analyzing chess problems, video games, and learning German. Hal is honored to have been a part of the Organizing Committee from the start, serving as its webmaster (a labor of love). For the past several years, Hal has likewise conducted writing workshops on behalf of the competition for adults in Strasbourg, Karlsruhe, and Frieburg, where he has helped potential entrants to develop their creative ardor in order to free the writer within. Originally from the UK, Denise Donnio grew up in North-West England and spent many years studying, then working in Sheffield, a city where today she still feels very much at home, with a deep love for the surrounding Peak District, local folk music scenes and people. Her love for travel and languages has led her to enjoy life in Germany, France and the USA. Today she lives in Strasbourg with her husband and two wonderful children. 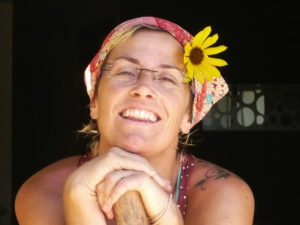 A trained English-language educator and childrens’ yoga teacher, she brings a lifelong interest in story, music and self-development to her passion for helping others get in touch with their creative sides. On behalf of the competition Denise will be delivering creative writing courses to both adults and children, free of charge thanks to the generous sponsorship of the American Embassy in Paris and Strasbourg. A native of Ireland with a Masters in Business Administration (MBA), Ann Lynch worked in strategic planning in the global wireless telecommunications and technology industries in the UK and the USA for 20 years. It was her German husband who took her to France! With a primary degree in Spanish and Italian, she has a deep and abiding love of languages and literature. 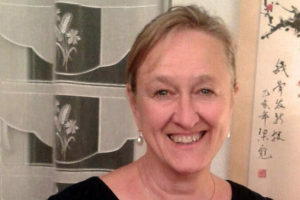 Ann is now passionate about Strasbourg and the surrounding regions and is active in several expatriate associations. She helps organize, fund and run the competition including managing the partnership program with the US Consulate. She has been around since the start and takes care of many aspects of marketing, including publishing the book of winning entries. In 2019 Ann is fulfilling her second successive year as chair of the competition organizing committee. 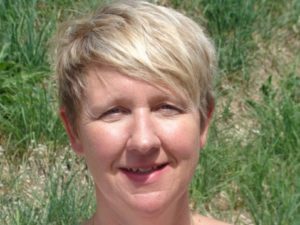 Originally from West London, Sue trained as a teacher and studied English Literature, working in various countries and with multiple nationalities before moving into administration. She was personal assistant to the CEO of a major UK charity, Queen Elizabeth’s Foundation, for seven years, in addition to being an effective community organiser spearheading initiatives to revitalise local shopping. In her spare time, she created several regeneration projects in her London borough, fund-raising extensively to fit out what is now the Rose Theatre in Kingston upon Thames. Having always enjoyed writing, since arriving in Strasbourg she has finally begun writing stories herself, finding it hugely rewarding. Sue has been around since the start and as committee chair for two years, she drives many aspects of the competition, including forging new partnerships with the US Consulate and the schools’ Rectorat in 2018. One of the newest recruits, the island owl that I am flew over to Europe and settled in Strasbourg to study English Literature and Civilisation. Of both French and Mauritian origins, I have always tried to explore the world through any possible means. I like to try out and use any Artform that would best suit what I feel to say: scribbles on the paper, brush strokes on the canvas or staging the body are all means of saying and meaning. Particularly fond of Poetry and short-stories, I have had the pleasure to win the 2018 Competition organised by the SWAS. I am now focusing on bettering my way of writing and would be delighted if, ever, some books were to be published! Born in Glasgow in 1958, Sue moved around central and southern England with her family, before finally settling in Hampshire. 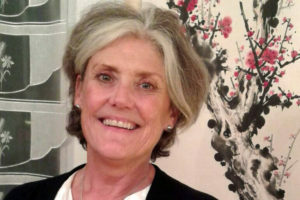 A combined honours degree in French and German from the University of London in 1981 led her to a thirty-year career in local newspapers, moving through journalism, features writing, copy writing for the advertising department then finally moving into the general management of local newspapers and a local radio station. Sue now lives with her second husband in Strasbourg and works at the European Audiovisual Observatory of the Council of Europe. She is currently also researching and writing a historical fiction novel based in Alsace during the turbulent years of the Second World War. 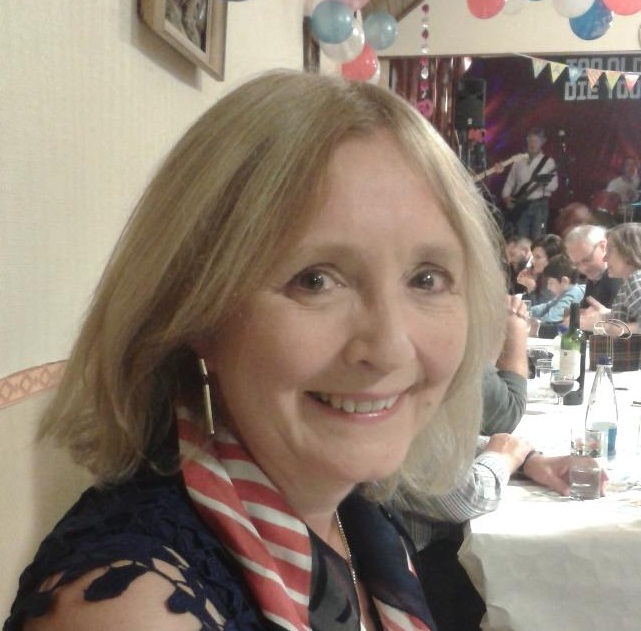 Sue brings her considerable management and press experience to the competition, in addition to playing a very important role in the entry process, ensuring that the judges only get anonymized entries! 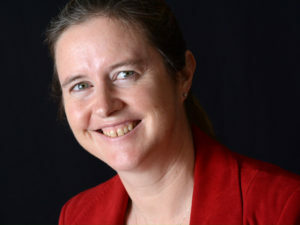 Originally a teacher from Oregon, Jennifer spent the last ten years in Scotland working for the Special Collections Division of the University of St Andrews Library where she was involved in several digitisation projects as well as rehousing and cataloguing some of the University’s photographic collections. While in St Andrews Jennifer also completed a degree in creative writing. She now lives with her family in Strasbourg where she is working on her first novel for children. Through Jennifer’s considerable contacts in the creative writing world, she has secured new judges for the competition in 2017, 2018 and 2019, in addition to offering writing workshops at schools. Originally from the UK, Julia has a degree in English and French and worked for several years in London in television production. She became a script editor on long running tv drama series before becoming a drama script writer for the BBC and Channel 5. She moved to Paris to join her Swiss husband and they now live in Strasbourg with their two active children! 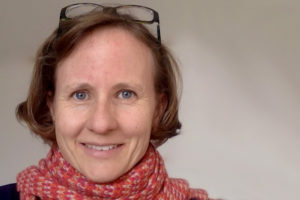 Julia continues to script write and also works as a reader for tv and film companies analyzing the suitability of pre and published material for adaptation. On behalf of the competition Julia is joining Denise delivering creative writing courses to both adults and children. She hopes she might also be inspired to finally complete a novel! Lynette is proud to be the founder of and inspiration behind the Strasbourg Write a Story Competition. 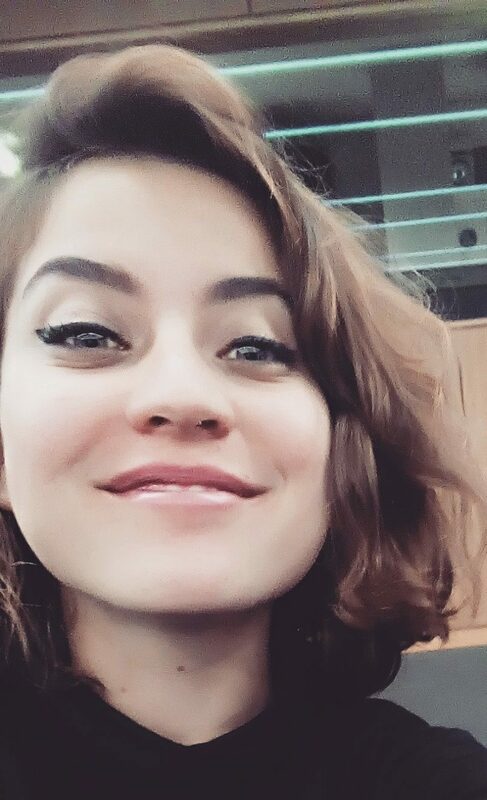 As an amateur writer, new to Strasbourg, she found it hard to find like-minded creative people so started a writing group which attracted many members. Soon Lynette began to dream of something bigger – a writing competition open to everyone in Strasbourg and the wider area in a spirit of international co-operation. But, like stories, dreams mean nothing if they merely remain in your head. In 2013 Lynette approached the ESC, the ESU and the AIA among others who agreed to fund the project. The rest (as they say) is history. Lynette has since moved back to the UK but continues to be involved in the competition. She is delighted that it is entering its fifth year.